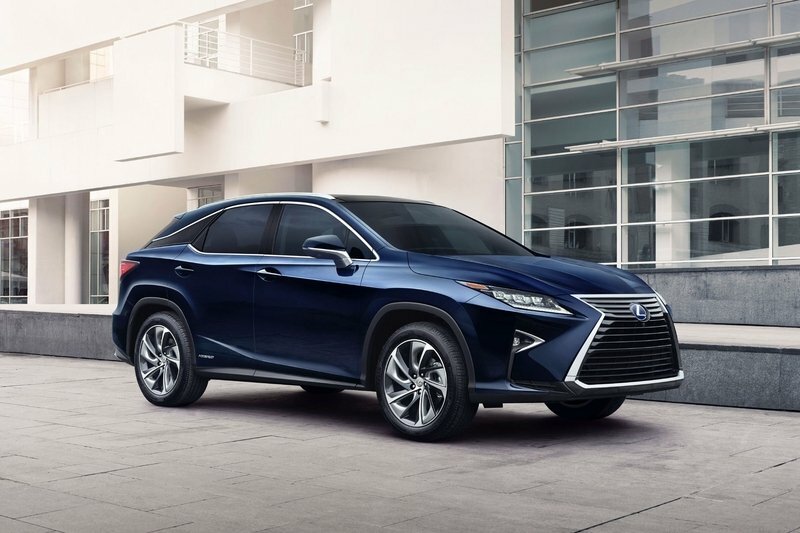 The mid-size Lexus RX premium crossover has been around for almost two straight decades now, first hitting U.S. shores in the late ‘90s. Since its debut, Lexus has ushered in four generations, with the latest dropping in 2015. Now, it’s time for a refresh, and Lexus is providing just that with the latest 2018 model year. We’re still waiting for all the details, but the big news so far is the addition of third-row seating, bringing total passenger capacity to seven, a much-needed update for the top-selling model. 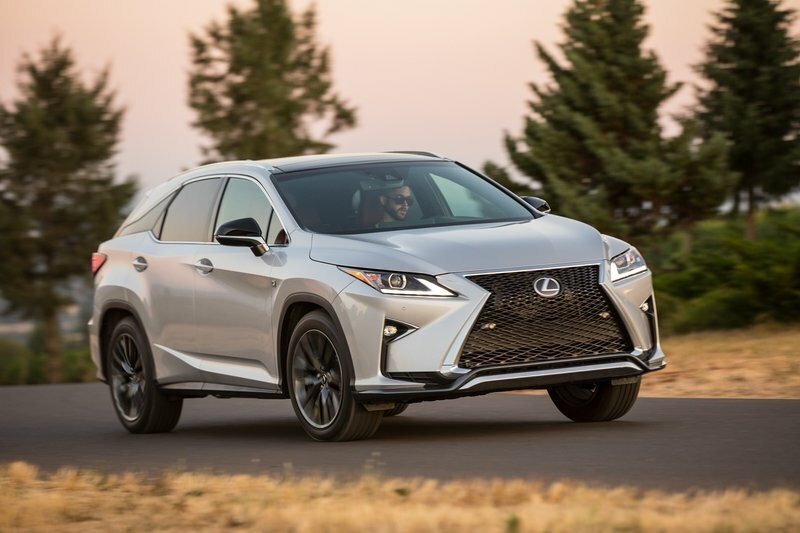 Indeed, the Lexus RX is one of the segment’s most popular entries, and a seven-seater option has been expected for quite some time now. 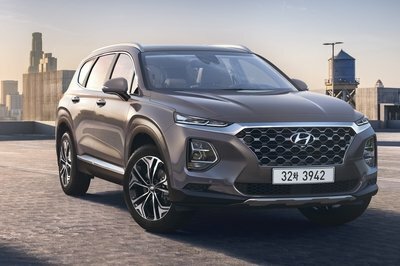 In addition to the added practicality, the RX will continue to offer efficient hybrid power and AWD grip, both features that should find their way to the new three-row model as well. The uniquely sharp exterior styling is expected to continue on more or less unchanged, as will the high-end luxury and technology inside the cabin. Updating the RX with new seven-seat practicality is a good move for Lexus, giving customers a shot at greater seating capacity without stepping up to the larger V-8-powered Lexus LX and Lexus GX. We should get the full rundown on the 2018 Lexus RXL next week at the Los Angeles Show, but for now, read on for our speculative review. Continue reading to learn more about the 2018 RX 350L. Note: 2017 model year Lexus RX pictured here. 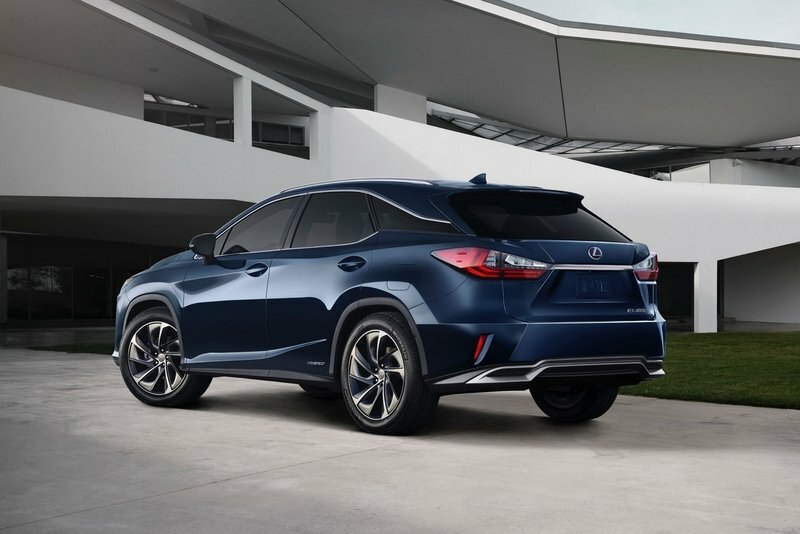 When Lexus debuted the fourth-gen RX in 2015 at the New York International Auto Show, the updated exterior styling was immediately polarizing. While some praised the hyper-aggressive frontend and large Spindle Grille, others derided it as too busy and angular. However, customers ate it up, and sales increased overall. Going into the 2018 model year, we don’t expect the Lexus to change a whole lot. The headlights should still be sharp and narrow, while the front intake will dominate the crossover’s nose. Lower creases will broaden the chin’s visual width, while in the flanks, lower character lines will combine with a “floating roof design” to give the RXL the appearance of a sporty, forward-leaning rake. LED headlights will light the way forward. Alloy wheels measured at 18 inches in diameter will take up residence under the fenders, most likely with a selection of new designs to boot. 20-inch rollers will be an available option. Changes will most likely be minimal – reshaped corner intakes, new rear bumper trim, new exterior color options, and similar enhancements. Rumor has it the new third-row model will be a bit a bit longer behind the C-pillars to accommodate the extra passenger spots. However, rumor has it the new third-row model will be a bit a bit longer behind the C-pillars to accommodate the extra passenger spots. At the moment, the Lexus is sized at 4,890 mm (192.5 inches) in length, but reports indicate an increase to 5,050 mm (198.8 inches), which is an additional 160 mm (6.3 inches) total. If the RXL is a bit longer, that wouldn’t be a surprise at all – the rear end kinda needs extra metal to squeeze in those extra two seats, especially if the model hopes to offer any sort of rear cargo room as well. The rest of the exterior dimensions should remain the same, including the wheelbase. To give you an idea what that means, we’ve included the current model’s exterior dimension below. Note: 2017 Lexus RX interior pictured here. Going into 2018, we wouldn’t be surprised if Lexus tossed in new safety technology features. Like the exterior, we think the 2018 RXL’s cabin will be mostly a carryover from the 2017 Lexus RX. That means a broad horizontal layout with a prominent 12.3-inch multimedia screen mounted tall on the dash. An analog clock can be found below the screen, flanked on either side by square air vents. Hard buttons make up the center console, while the central tunnel gets the shifter, a duo of cup holders, and further controls for the infotainment system. A digital readout is found in the gauge cluster, while options include a full-color heads-up display to give it that extra high-tech vibe. There’s also an available rear entertainment package with dual digital screens mounted to the backs of the front seats. The Lexus Enform system offers further connectivity features. Going into 2018, we wouldn’t be surprised if Lexus tossed in new safety technology features. 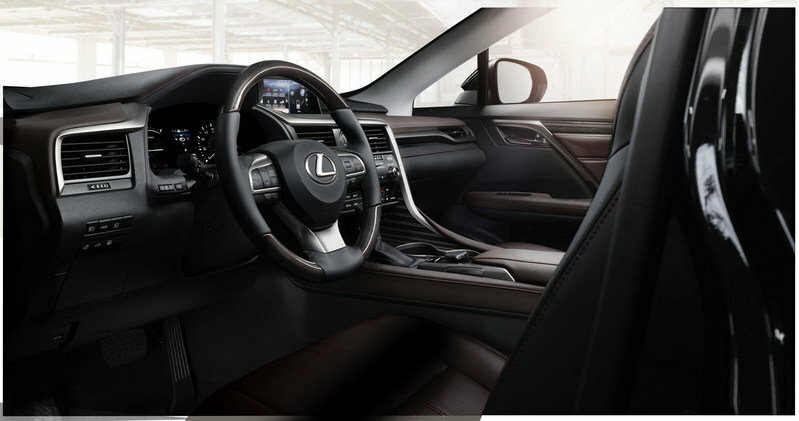 As is, the Lexus RX offers a panoramic view monitor, parking assist, and blind spot monitor. Interior materials will include all the usual good stuff, like leather upholstery, brushed metal for the surrounds, and lots of wood trim as well. In terms of interior space, we’re willing to bet that passengers seated on the new third row will be a bit cramped in the headroom department. In terms of interior space, we’re willing to bet that passengers seated on the new third row will be a bit cramped in the headroom department. Even with its extended length, the RX’s sloping roofline in the rear will inevitably impact comfort back there. What’s more, legroom for the middle passengers might get a little more cramped as well after adding an entire third row behind. Note that the seven-seater incorporates two passengers in front, three in the middle, and two in the rear. To give you a better idea how this upgrade might work in the previous five-seater, we’ve listed the current RX’s interior dimensions below. Is a sport model in the cards? 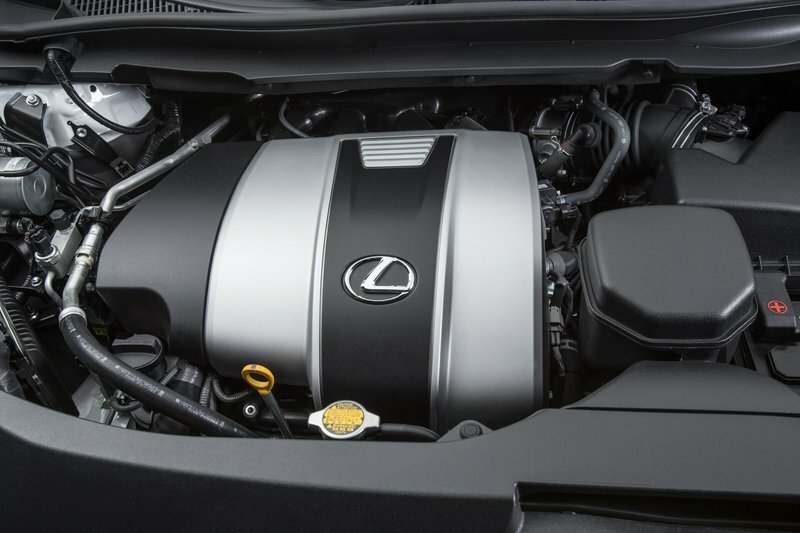 Note: 2017 Lexus RX engine pictured here. Under the hood, not much should change with the RXL, with Lexus offering the same engines and specs as the standard five-seater RX model. Peak output is rated at 295 horsepower and 268 pound-feet of torque for the base model, with features like four camshafts, four valves per cylinder, and dual variable valve timing keeping it honest. Routing the power to the front axle is an eight-speed automatic transmission, enabling a run to 60 mph in 7.7 seconds and top speed of 124 mph. Mileage figures look like 20 mpg in the city, 27 mpg on the highway, and 23 mpg combined. Extra outlay will get you AWD, which adds grip, but makes the crossover a bit slower to 60 mph (7.9 seconds) and a bit less efficient with the dino juice (19 mph city, 26 mpg highway, 22 mph combined). If you’re feeling saucy, Lexus also offers a “Sport” iteration that adds more aggressive suspension tuning, wheels, tires, and brakes, but it’s uncertain whether such an upgrade will be offered with the longer RXL. If you’re feeling saucy, Lexus also offers a “Sport” iteration that adds more aggressive suspension tuning, wheels, tires, and brakes, but it’s uncertain whether such an upgrade will be offered with the longer RXL. We think it’s unlikely, given the practicality focus of adding a third row, but you never know – folks love their sporty crossovers, these days. The hybrid model adds a single electric motor to the standard 3.5-liter V-6, padding output and efficiency in the process. Next up, we have the hybrid model, which adds a single electric motor to the standard 3.5-liter V-6, padding output and efficiency in the process. Routing the muscle is an electronically controlled continuously variable transmission (ECVT). Output comes to 308 horses, while mileage looks like 31 mpg in the city, 28 mpg on the highway, and 30 mpg combined. AWD comes as standard with the hybrid, with the run to 60 mph taking 7.9 seconds and top speed rated at 112 mph. Look for all these numbers to carryover with the RXL, possibly with a few minor updates where appropriate (a few extra horsepower here, a few extra mpg there). While final pricing has yet to be announced, we aren’t expecting a huge jump for the extended third-row model – perhaps just a couple thousand more at most. As is, the Lexus RX starts at $43,220 for the FWD RX 350, while tossing in AWD bumps that up to $44,620. Go for the RX 350 Sport, and you’re looking at $49,120 for the FWD model and $50,520 for the AWD model. 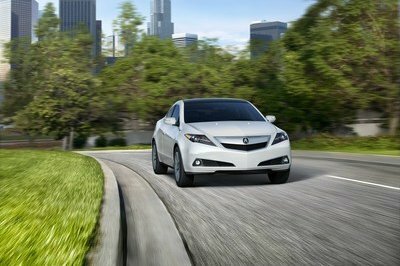 Finally, the hybrid will run ‘ya $53,035, while the hybrid sport is $56,495. 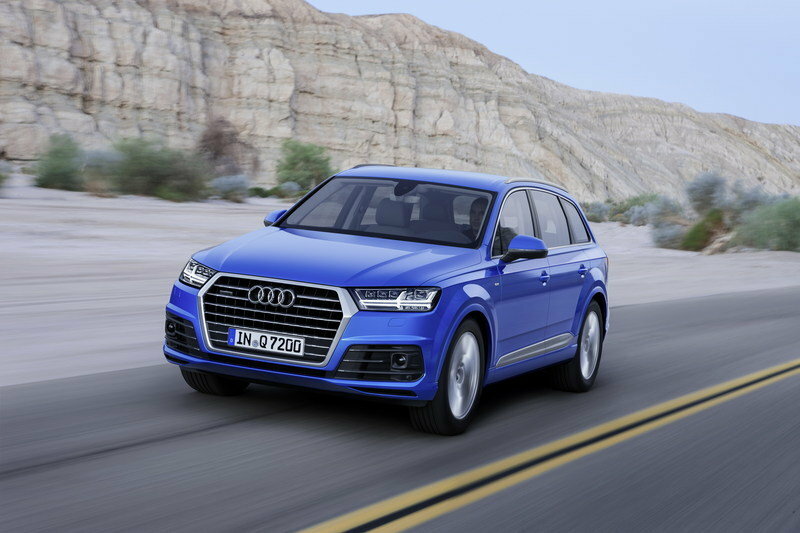 Recently revised for the 2017 model year, the Q7 gets all the good stuff that Audi can stuff into its mid-size dimensions. 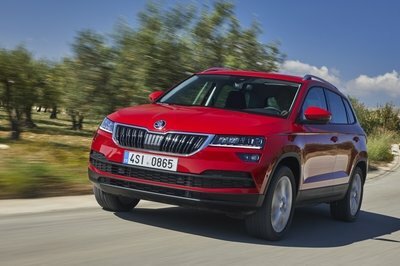 Outside the styling is handsome, with simple design features that look on par with the Four Ring brand’s current crop of vehicles, including a large Singleframe grille in the nose and lots of squared shapes front to back. Inside, the cabin gets a fresh layout that looks equally appealing, arriving with lots of leather, aluminum, and wood. Several engine selections are on tap, including a 3.0-liter diesel, 3.0-liter gas, and 2.0-liter gas options. There’s also a hybrid option, if you’re so inclined. 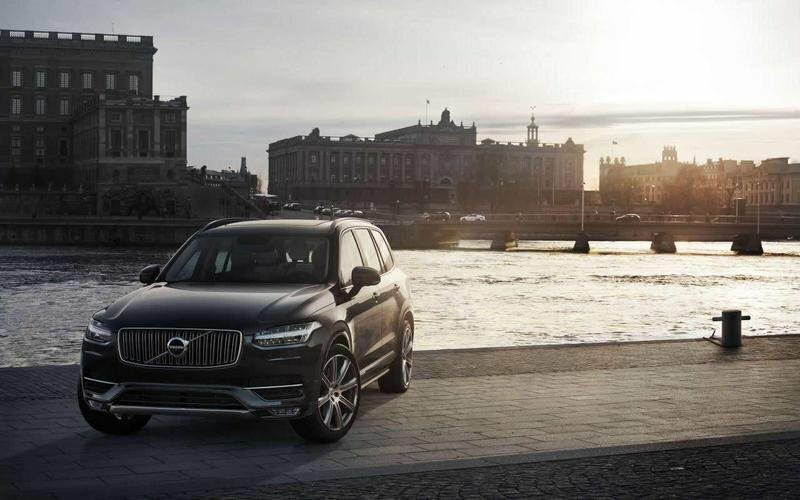 Long story short, the critics love the XC90. Not only does it look great outside, with its sleek front fascia, LED headlights, and powerful proportions, but it gets even better inside, where the Swedes bring the heat with elegance and refinement on par or exceeding that of its European rivals. The technology onboard is extensive and cutting-edge, with lots of features keeping it safe, while five individual powertrains are offered under the hood. Both diesels and gas options make the cut, but the most powerful of the bunch is the T8 hybrid, offering as much as 400 horsepower and 472-pound-feet of torque. Note: 2017 Lexus RX pictured here. This segment is still brimming with opportunity for those automakers willing to explore new niches, and the RX looks to fill about every nook and cranny with the RXL. Adding an extra row to the uber-popular Lexus RX is a natural evolution for the mid-size crossover. 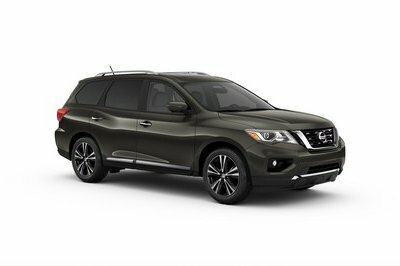 Not only will it expand the practicality and appeal of the model, but it will also do well to broaden the brand’s current crossover offerings overall. This segment is still brimming with opportunity for those automakers willing to explore new niches, and the RX looks to fill about every nook and cranny with the RXL. A hybrid option is definitely in the cards at this point, and who knows, maybe a sport version will drop as well. The only potential drawback we could see is pricing, especially with so many competitors waiting in the wings to scoop up missed sales. That said, we don’t think Lexus will fumble on this one – it seems like a pretty straightforward upgrade to add that rear bench, so the price tag shouldn’t get too much of an increase. Stay tuned for an update after the LA Auto Show. How can the top-selling Lexus RX get even better? Make more of it. The all-new 2018 RX 350L, now featuring three rows, will make its World Premiere at the 2017 Los Angeles Auto Show. The hybrid model, the RX 450hL, will also be announced. 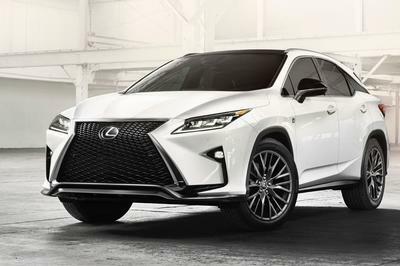 The RX that paved the way for the luxury crossover segment 20 years ago will retain its stylish figure while also providing more flexibility for passengers. 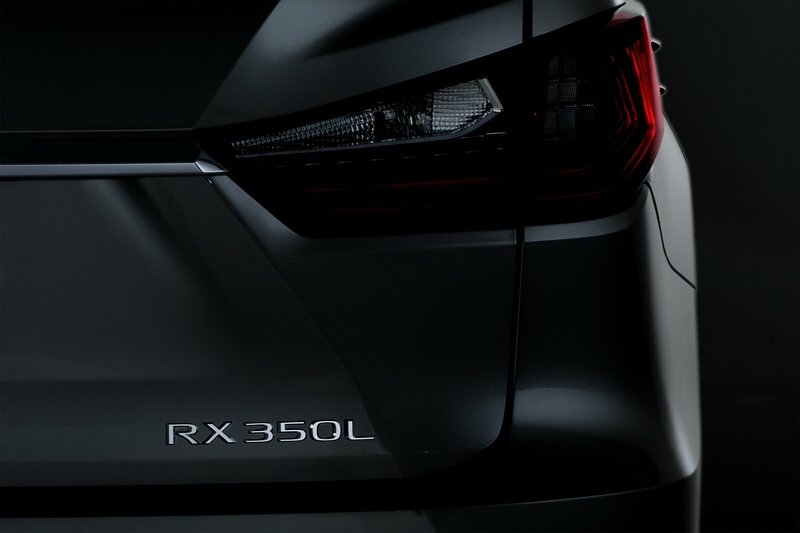 The RX 350L will be revealed at the Lexus Press Conference taking place on November 29, 2017 at 10:00 am PST in the South Hall at the Los Angeles Convention Center.